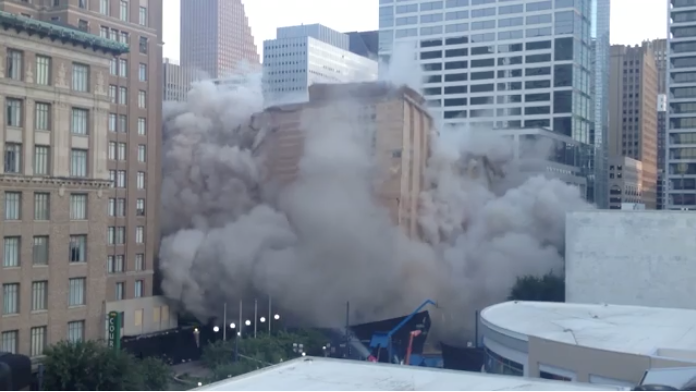 When time came to tear down Houston’s downtown Macy’s, the obvious choice was Cherry Demolition. But, the building implosion is just the beginning of this story. Watch the explosive results in this video. 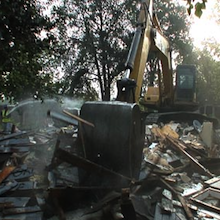 Cherry delivers services for industrial, commercial, residential, and interior demolitions. They even recycle what they demolish. See how Cherry brings professional focus and a priority on safety to every project. What type of generator do you recommend? Is it okay to put up closed cell insulation then sheetrock the wall?